With the advent of social media, many experts stress upon the fact that email marketing is no longer a great tool to aware potential customers and increase conversions. But, even with all this, emailers is still the most efficient, profitable and measurable methods to get more customers. In this article, we are presenting the concepts in segmented form to provide key strategies and points to remember to help small businesses to create efficient emailers. Whenever you are deciding which software to purchase, you should look for the availability of in-depth analytics. One should make sure that the software must report open rates, bounce rates, click-through rates, etc. which help in determining successes and weaknesses of email campaigns. These analytic features can reveal the exact amount of revenue generated from each and every emailers. Before sending any email to your primary list, you should segment the list and filter it into smaller lists according to gender, age, and other factors. This not just saves time and money but also provides the ability to custom made your messages to target specific audiences’ requirements and needs. One should check that the software should be able to get in sync with website’s contact list. When it comes to updating lists manually, it takes a lot of time resulting in loss of money. One should always remember that most of the people today use smartphones and tablets to access and view emails. So, when you are drafting any email campaign, you should consider how it looks on different screens of mobiles. If you are serious about emailers, then you have to incorporate strong calls to action into every aspect of your business. Whenever any customer purchases your product online, you should offer them an option where they can opt in to receive sales and future updates. With this method, your e-mailers can be used to bring back the existing customers to shop again. In your blog article’s conclusion, you should include a call-to-action requesting users to sign up for more emails in case they have enjoyed the content they read. Most of the subscribers don’t like to submit phone numbers, addresses or any other personal information in subscription forms. So this should be kept in mind. A simple name and email address is sufficient enough. This isn’t the end of our take on essential emailer campaigns. 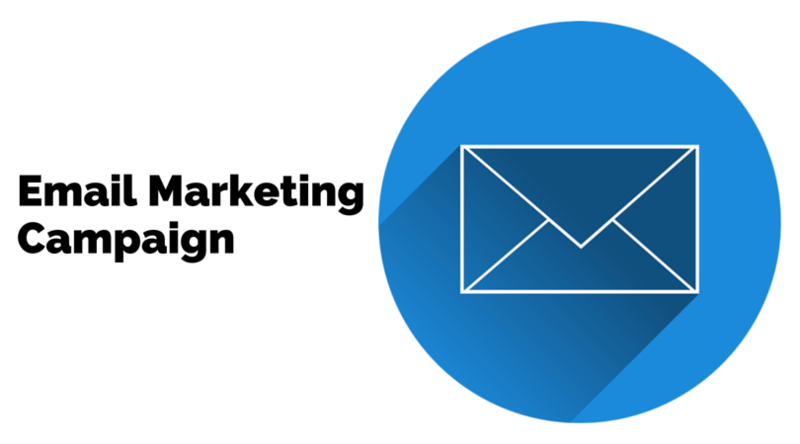 This is just one part of our series on emailer campaigns. Stay tuned for our second part on this topic. Don’t forget to leave your views in the comment section below.